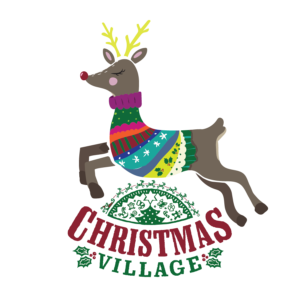 We will be giving away door prizes at this years’ Christmas Village every hour (assuming enough prizes are donated). Each prize will be fully and colorfully described and the vendor’s company name and booth number/address made very clear. Winner will be requested to pick up prize at vendor’s booth. Drawing entries will be available in the lobby and emptied every hour…and a drawing will be immediately made. Vendors, vendor’s booth employees and staff of SMG are not eligible to enter or win a prize. Please inform your employees of this rule. Winners need not be present to win, but it is highly likely that most entrants will still be present as we are drawing every hour.